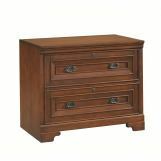 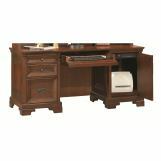 Richmond’s Charleston brown finish, with warm burgundy highlighting, is complemented by simple hardware, conveying a feeling of warmth and familiarity. 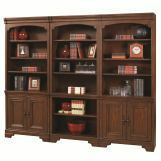 Richmond’s broad style appeal can be at home in any region. 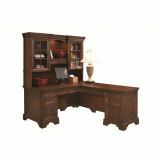 Settle into casual comfort while you work surrounded by the richness of Richmond furniture collection. 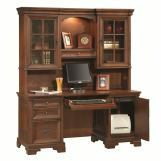 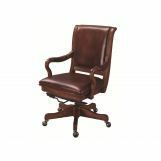 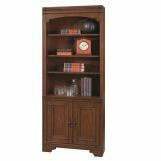 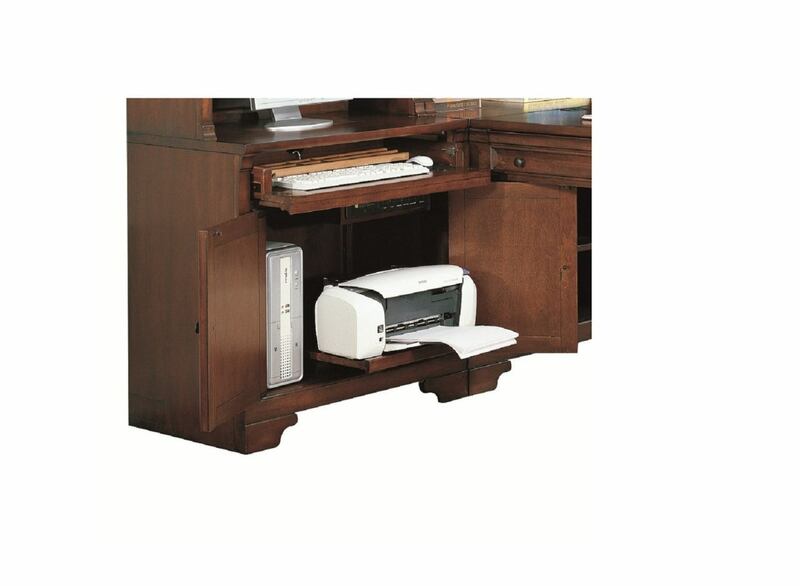 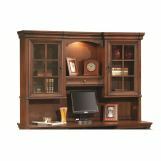 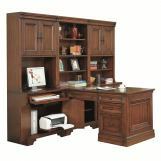 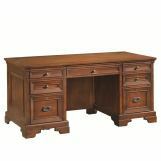 Crafted from poplar solids with cherry and birch veneers, this home office essentials offers simple, transitional designs. English dovetail constructed drawers will supply your workspace with the right storage and a clutter free area. 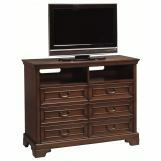 Sturdy base with bracket cut feet for lasting foundation accented by a simple modern design hardware, offering a causal transitional look that will make a timeless yet on-trend statement in any home.